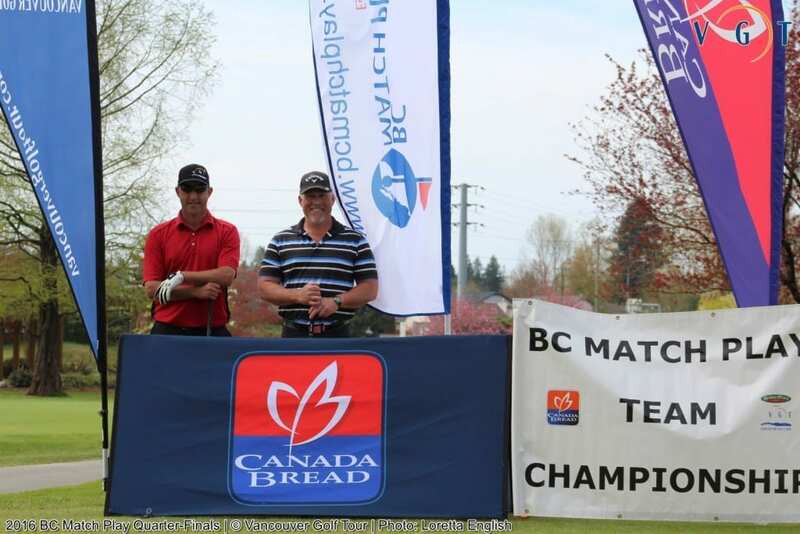 Congrats to all Teams advancing to next Saturdays Semi-finals of the BC Match Play at Capilano Golf & Country Club. Tee-times get under way at 2:30pm. Spectators are welcome! 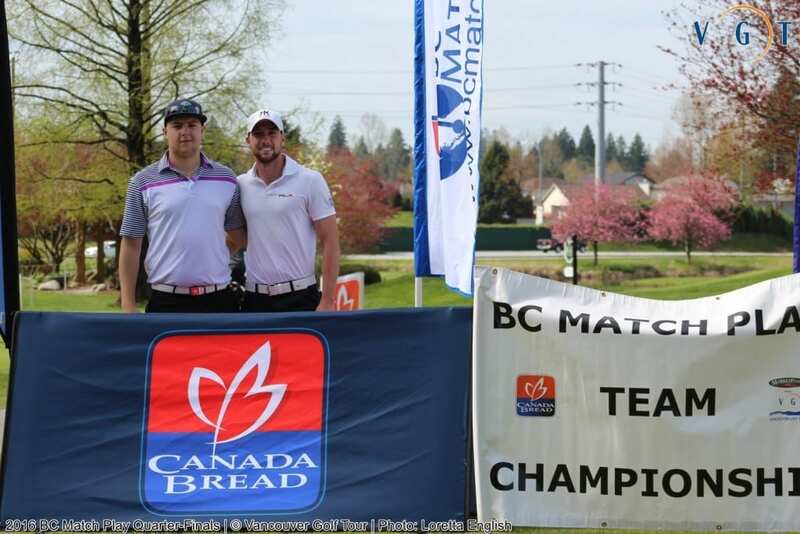 2015 champions Thomas Hay (Pagoda Ridge) / Jer Paradis (Kings Links) 5&3 winners over Jared Rempel (Chilliwack GC) / Chad McAdie (Chilliwack GC). Hay/Paradis are onto the semi-finals for the 2nd straight year! 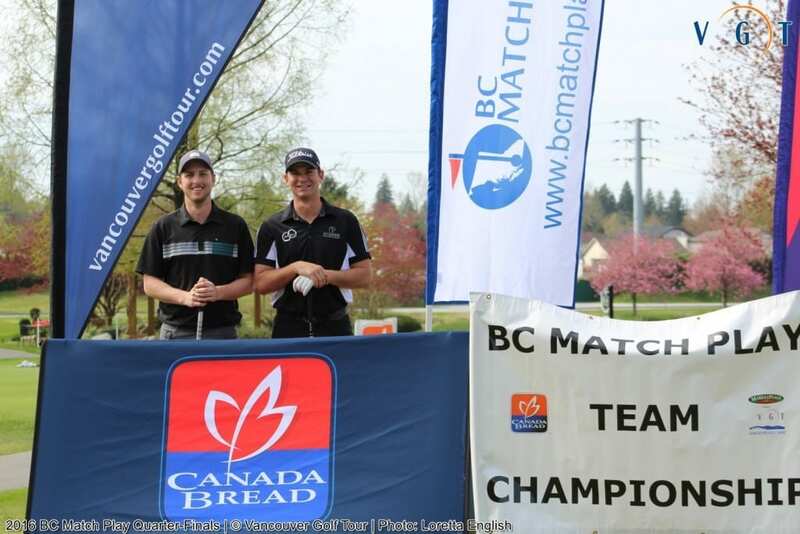 Pros Andrew Smeeth / Jonathan Wiegner (Fraserview GC) were winners on the 19th hole over Squamish Valley golfers Bryon Thom & Scott Sellers. This is Wiegner’s first trip to the semi-finals and Andrews 4th trip to semis as a 2 time past champion of the event! 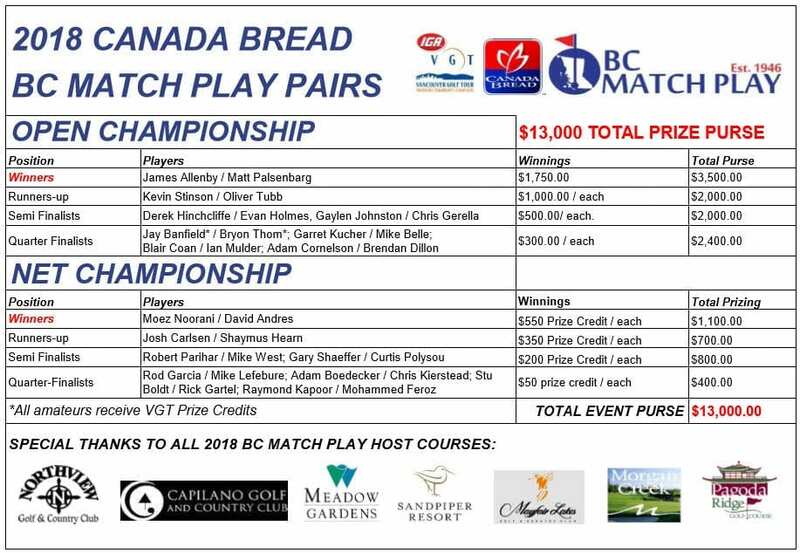 Hay / Paradis will face-off against Smeeth/Wiegner in the opening Semi-finals match next Saturday at Capilano Golf & Country Club at 2:30pm! Amateurs Taylor Seidel (Quilchena G&CC) & Scotty Secord (Mayfair Lakes G.C.) 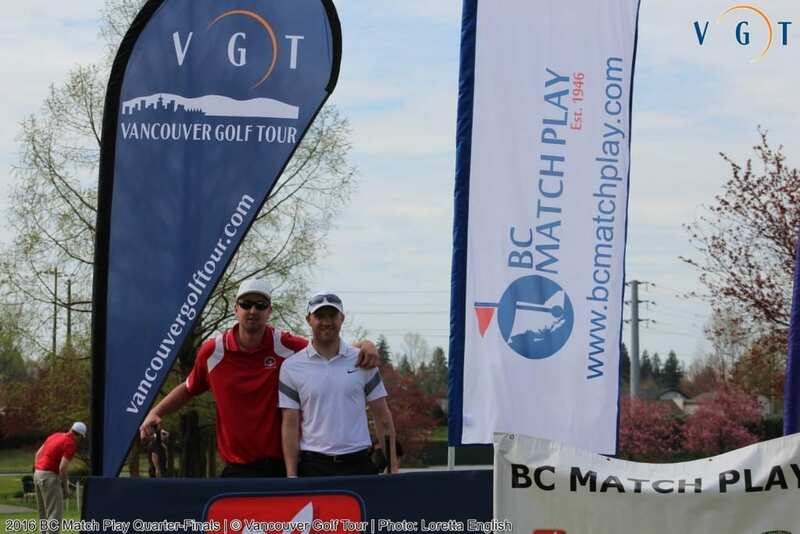 on their 1 up win versus Pros James Allenby (Royalwood) & Matt Kerr (Marine Dr.). First trip to the semis for Secord and Seidel. ..couldn't have picked better timing!! 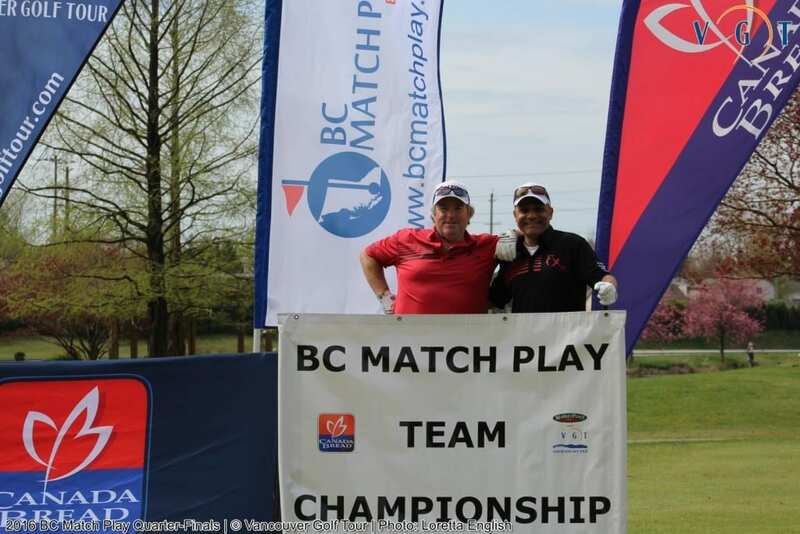 This first time pairing of seems to be working out OK as they outlasted a formidable pairing of Dan Swanson & Rob Arthur 2&1 to advance to next Saturdays Semi-finals of the BC Match Play at Capilano Golf & Country Club. 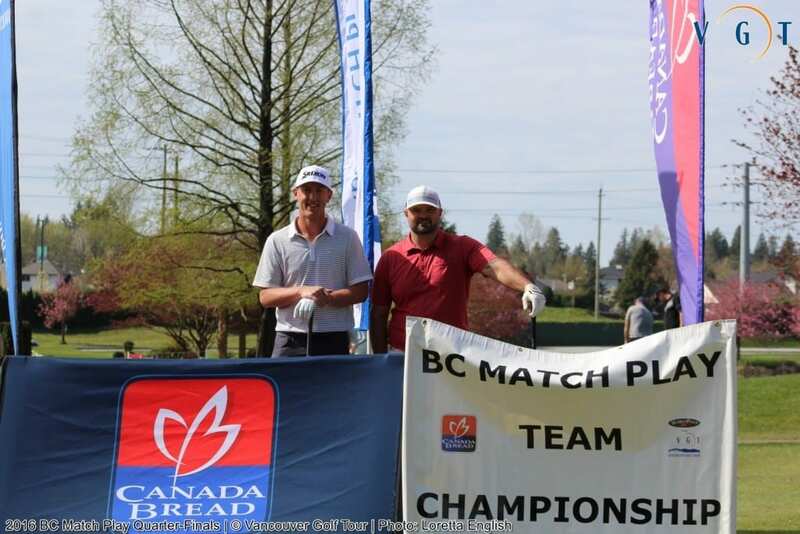 The Richmond amateur pairing of Secord/Seidel will battle-it-out against the powerful duo of Clapp / Weeldon, who were two of Canada’s highest ranked Mackenzie Tour Canada’s top Pros in 2015. 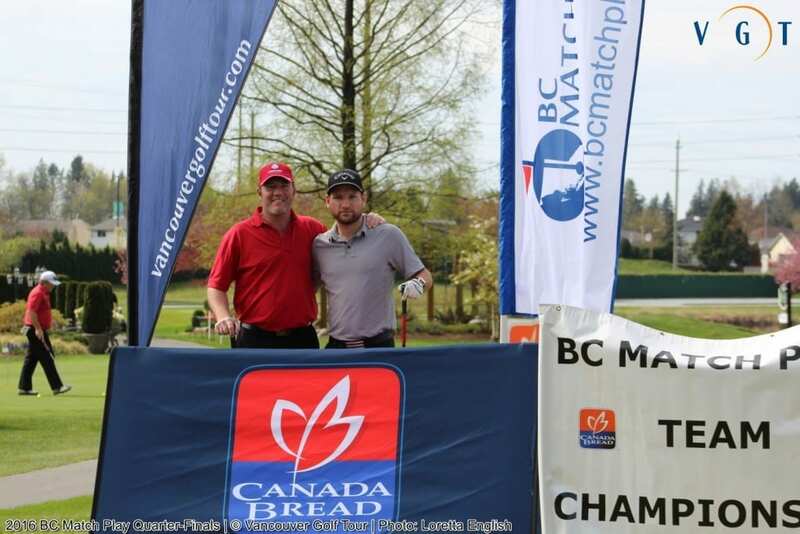 Their Semi-finals match gets going at 2:39pm next Saturday at Capilano Golf & Country Club in West Vancouver. 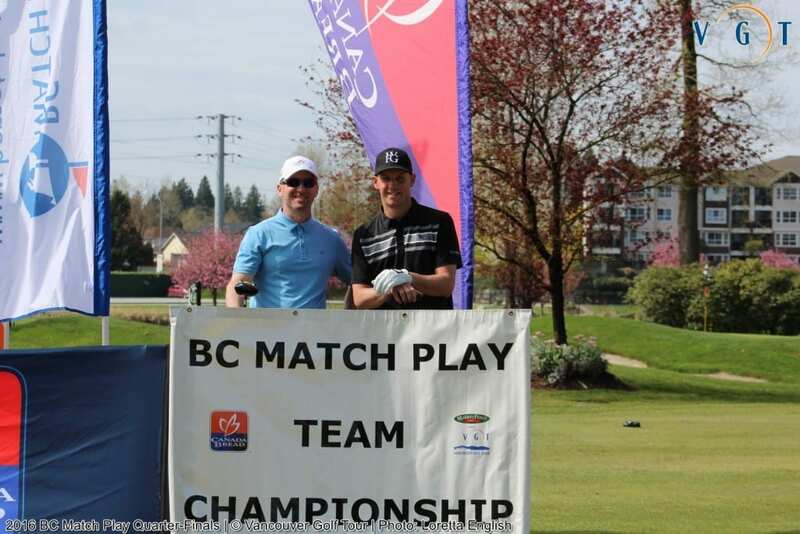 Wilcox / Nichols face Hearn/Carlsen as the first Semi-finals match in the Handicap Flight of the BC Match Play next Saturday at 2:48pm at Capilano Golf & Country Club.